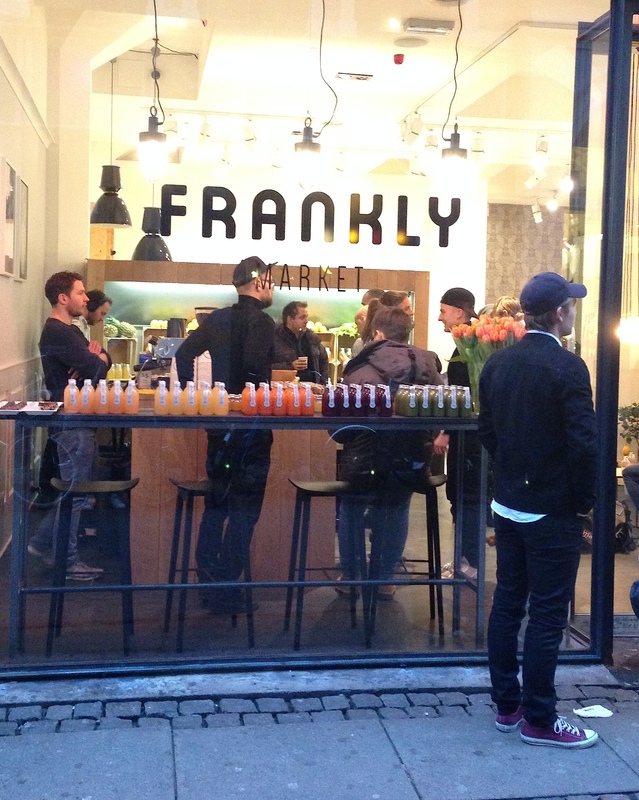 yesterday was the pre-opening of frankly market. a new healthy spot in town and i’m such a big fan of their products. 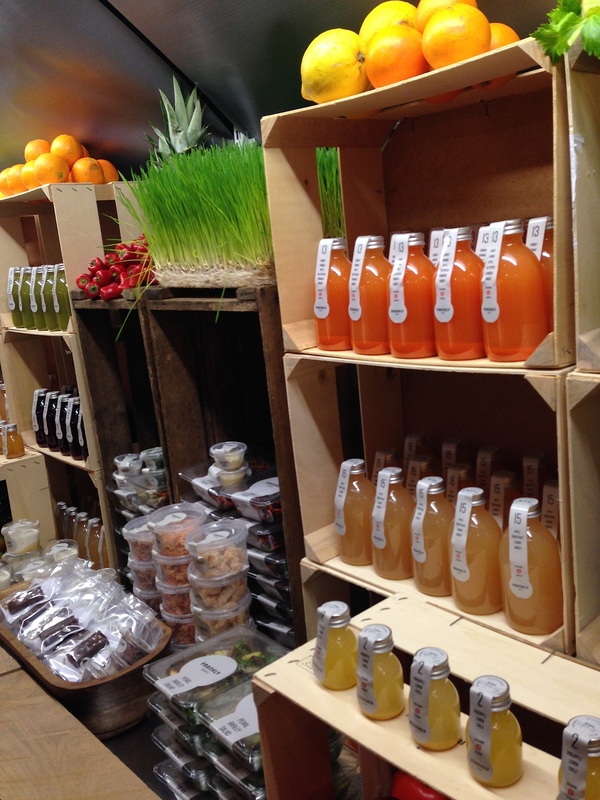 you can get everything from coffee, a various of delicious juices, salads and more. a place worth visiting when in copenhagen.